One of the biggest hurdles in the HVAC field is labor shortage. The current demand for employees far exceeds the supply of qualified candidates. Part of the problem is that more and more baby boomers are retiring. Meanwhile, younger generations seem less interested in blue-collar jobs. Most millennials want to become nurses or entrepreneurs. Careers such as building automation jobs and HVAC service sales jobs might not even cross their minds. Part of the problem is that a lot of the parents who work blue collar jobs encourage their children to do something else. They want them to go to a four-year college instead of a trade school. There is a stigma when it comes to manual labor, but it is a stigma that does not reflect reality. The HVAC field is filled with intelligent and capable individuals. Moreover, it is a field that has a high level of job security. How do we solve the HVAC labor shortage? One solution we have is to focus on is skilled trades programs. These programs address the core problem, which is simply a lack of people who have the necessary skills. These are programs that provide training and financial support for trade workers. These programs can offer potential employees a pre-apprenticeship in HVAC, as well as money toward a certification. Not only do they receive training, they also receive academic coaching and help with placement. Another solution is to reach out to veterans. There are a lot of skilled veterans that are unemployed. Many veterans have skills and experiences that are useful for HVAC careers, but lack networking opportunities. Meanwhile, most companies do not understand the military lifestyle or the struggles veterans face when they return from war. Having a strategy in place to educate your team and make the workplace more accommodating to veterans will help them feel more comfortable, while sending recruiters to military bases and military towns can help counter the networking challenges. You can also reach out to women. The number of women in the HVAC service industry is far less than the number of men. The situation, however, is less about career equality than it is about a perceived lack of opportunity. Because women view the industry as male-dominated, many of them think that they do not have a shot at being hired. This is not the case. Companies will welcome laborers that are qualified, especially since there is such a problematic labor shortage. 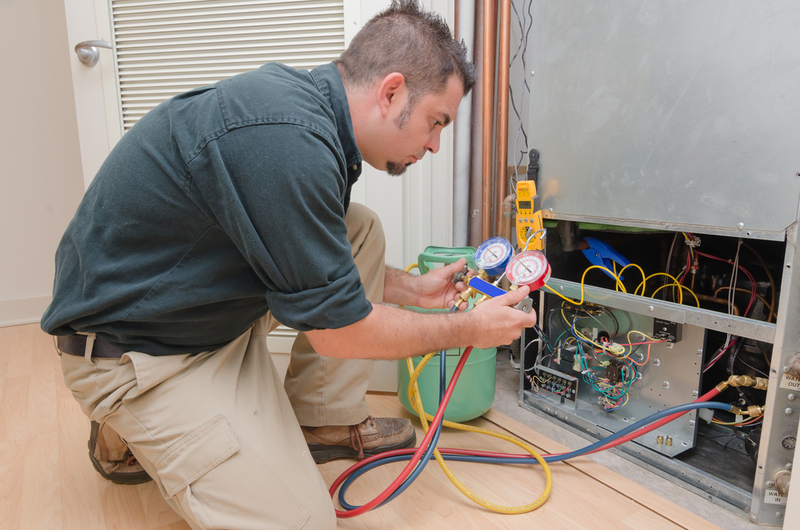 HVAC jobs are generally very accepting and supportive environments. These careers will embrace the diversity. The key is to change the perception. One way to do this is to have more advertisements that target female laborers. This will let them know that the opportunities exist. Tapping into these underrepresented pools of laborers is the only way companies are going to be able to meet the demand for skilled HVAC employees.